UNDER $1200/SQ FOOT. 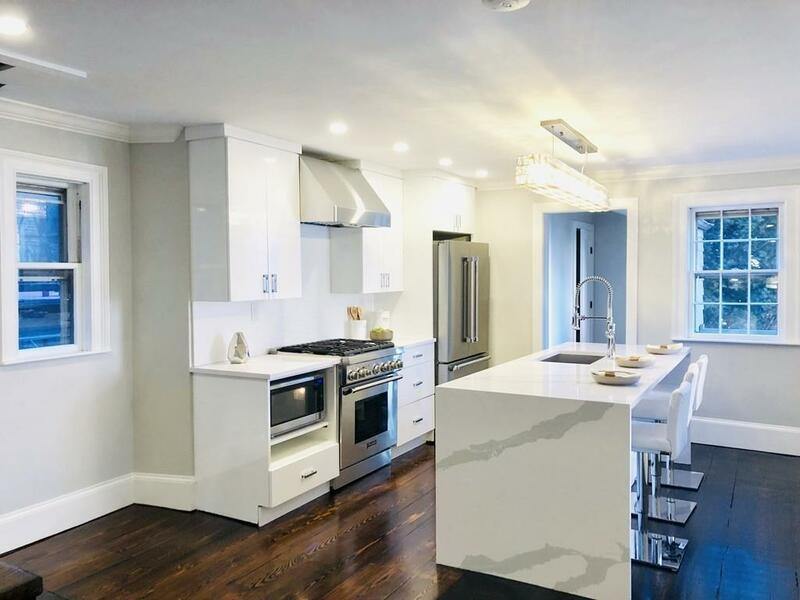 Rare and Unique to the market is this free standing single family Beacon Hill home with windows on all 4 sides. 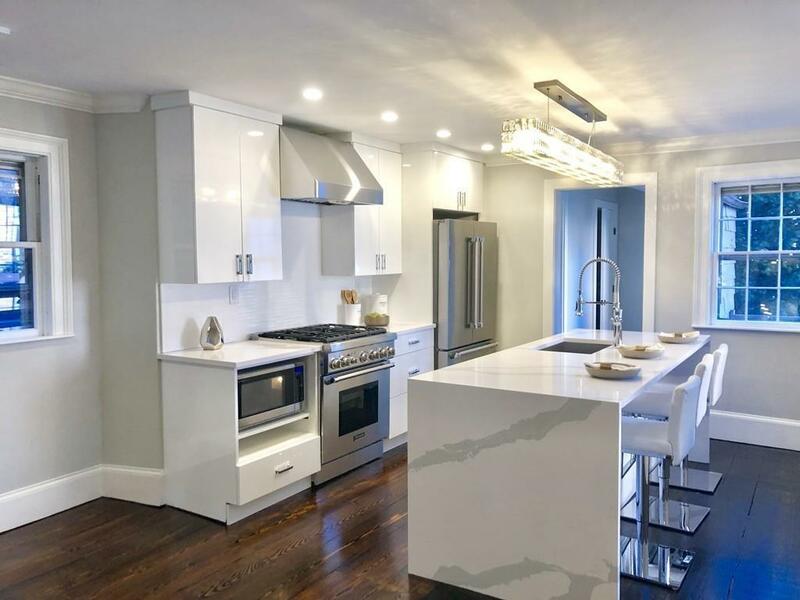 This charming, but modern home has been renovated with all new electric, plumbing, Split AC systems throughout, and a brand new kitchen that boasts Thermador appliances. Each of the 3 bedrooms has an ensuite bathroom. The master suite has its own floor with walk in closet and a gorgeous master bathroom with soaking tub, walk in shower, and separate toilet room. 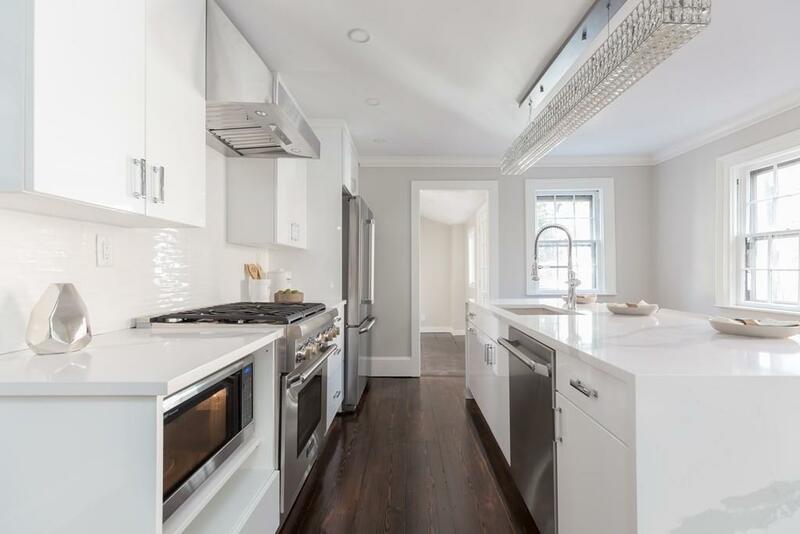 This home is located on a private and quiet courtyard steps to the Boston Common, Whole Foods, MGH and so much more. 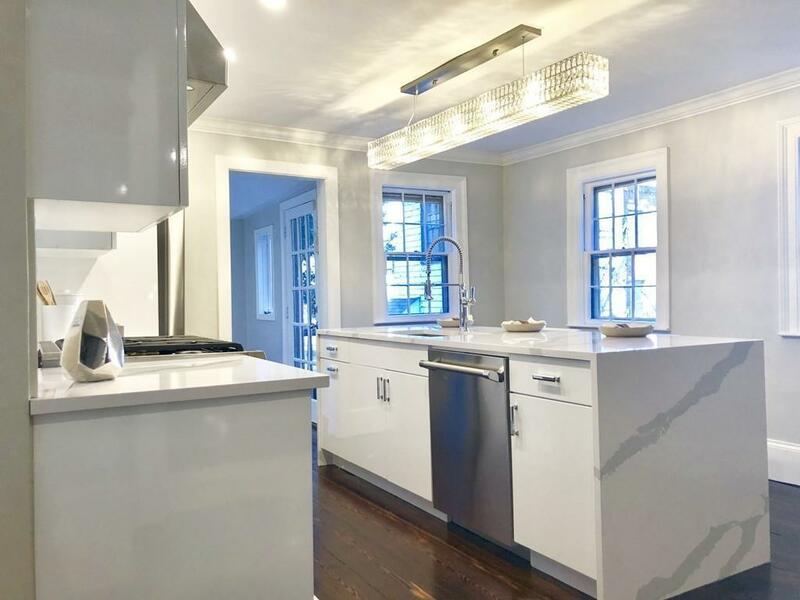 This is a historical home that was featured in Boston Magazine that has retained some original charm while being beautifully updated. There is a ton of storage space in this home as well. Listing courtesy of Craig Lake of Compass. Disclosures Fireplaces Need To Be Checked. Floor Plan Has Been Changed To Create A Gorgeous Huge Master Suite With Phenomenal Master Bathroom. Exclusions Light Over Kitchen island Can Be Purchased Separately And/Or Negotiated. Listing provided courtesy of Craig Lake of Compass.